Penguin 3.0 Update Rolled Out Today. Have You Noticed The Change ? 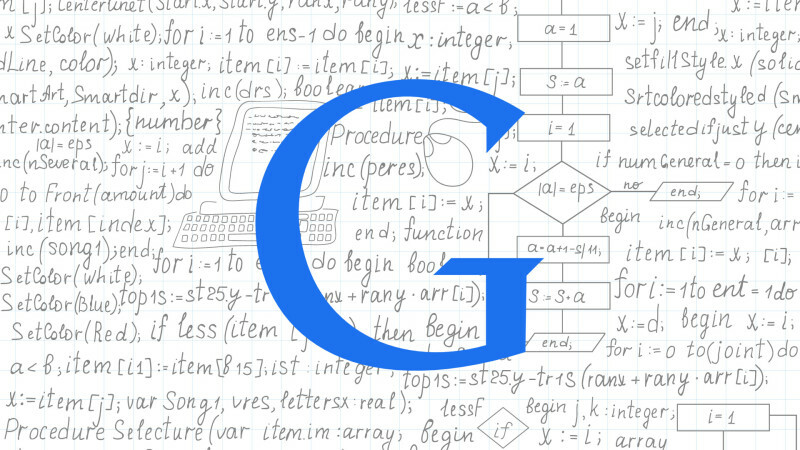 Tarun Gupta October 18th, 2014 Search Engine Optimization 1 comment. 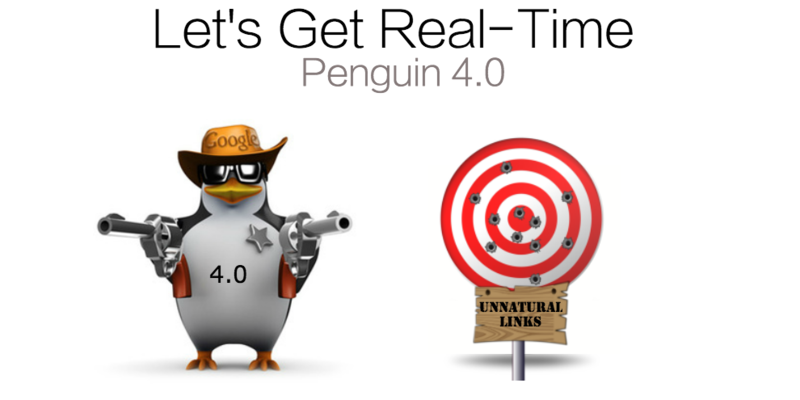 The Next Generation Of The Penguin Algorithm Update 3.0 Is Here !!! Good news for those who were in queue to see Penguin 3.0 update happening. If buzz is to be believed, Google has finally begun putting in place the next generation of the Penguin algorithm update 3.0 today (October 18, 2014). A major shuffle in website rankings has been reported from webmasters across the locations. Over the past one year, they were waiting for a complete data refresh to see their website regain rankings. Google had already indicated that Penguin 3.0 will not be just a refresh but a large re-write of the algorithm that took Google almost a full year to release. Google added that the third major Penguin update will be here before the end of the year, and it will start receiving quicker refreshes, which means sites (in theory) should be able to recover more quickly than they’ve been able to in the past. The refresh occurred today might affect a good count of English-US queries that a regular user might notice. It will possibly be a full-fledged data refresh after Penguin 2.1 that happened in October 2013 and hit hard a huge number of websites. It was already being said that the next generation penguin algorithm will be a delight for many. With the new penguin now confirmed by Google, we can now rest assured that penguin is now refreshed for sure. Here are some of the common things that have come to notice. 1. It seems that domain names if they have keywords in them, are not being penalized for money keywords Based anchor text. So we have found many domains with lesser on page value ranking well for money keywords. 2. It also came to our notice that some where down the line on-page has now started to take over off-page activities. 3. It is also our understanding that signal from social media and user behaviour are contributing to rankings a lot more then earlier. 4. 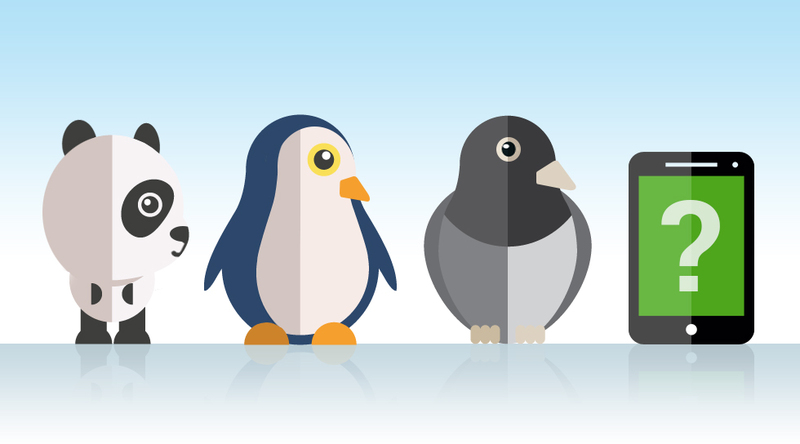 Penguin 3.0 too pushes webmasters to focus more on quality content and content marketing practices. 5. Those websites that have cleaned their backlink profile and replaced their spam links with real links are the obvious gainers. Keep Reading The Space For More On Penguin Update 3.0. We'll Tell You Every Bit Of It. Really very strange that Private Blog networks who are getting hit continuously from Google recent updates are now at safer side. Probably a good news for PBN’s n a bad news for Web2.0. Google is now just confusing the SEO’s by giving such updates. But i am not able to see any website which got big hit by this.